As I am writing this (no, that’s not true, because I have a really crappy attention span, so, more accurately, before and after I am writing this) I’m listening to an absolutely fantastic audiobook. I am extremely excited to review it and will do so on Sunday. It will be… the lovely triangle of love triangles! I didn’t expect to just blindly stumble into another book that’s so similar to two of my favorites. (Similar in a good way, not in an “I’ve read this before”-way.) So, yes, excited! 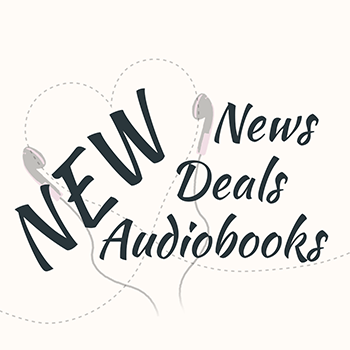 The RecomMondaytion was A Nordic King, the new audiobook by Karina Halle, which also has a Whispersync deal now. So you’ll find it below in the list as well! On Wednesday I posted a kind of guide… thing… In the time I’ve had this blog, other bloggers and fellow readers have regularly told me that they couldn’t listen to audiobooks. Their reasons pretty much always came down to losing focus and not being able to follow the story. Lastly, my Pinterest guide for book bloggers also got an update this week. 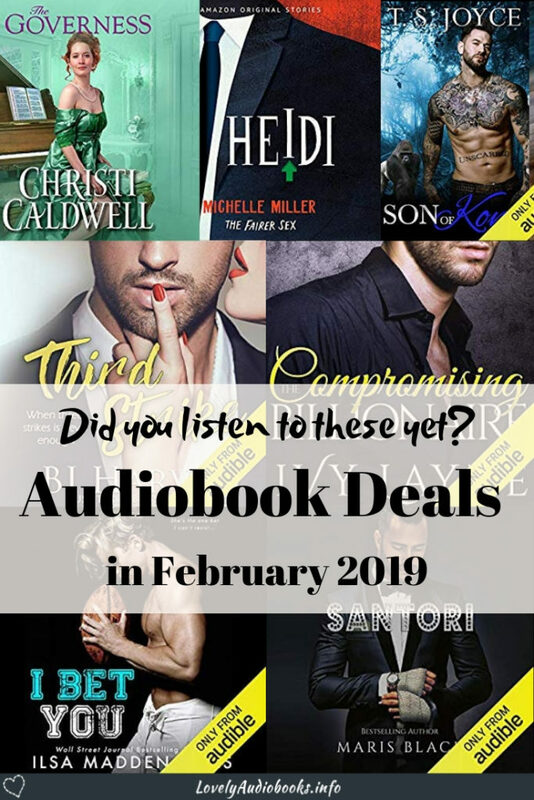 And if you didn’t have enough cheap romance audiobooks yet… You can currently sign up for the Audible Romance Package at a reduced price!